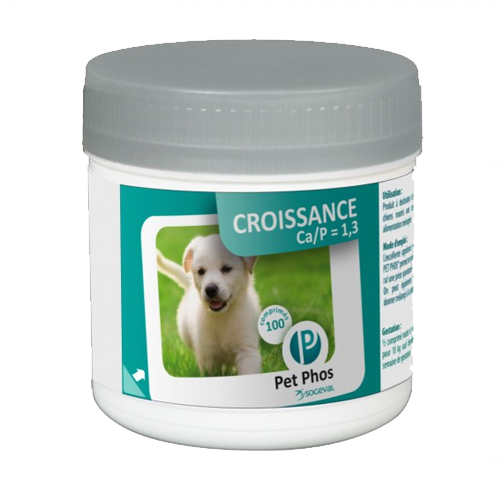 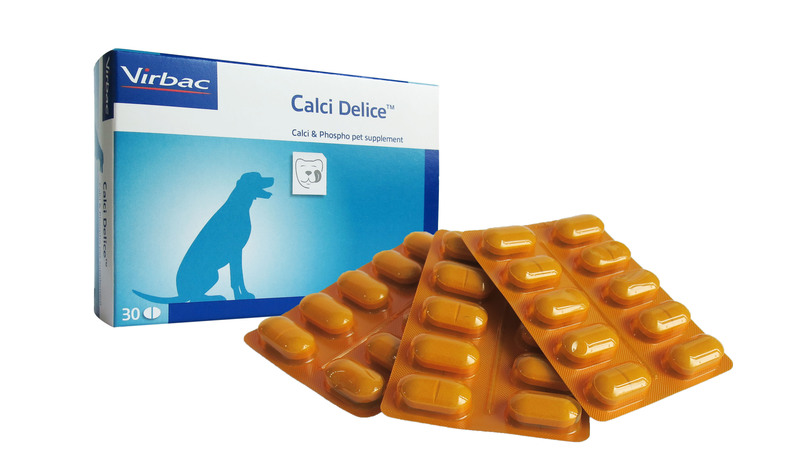 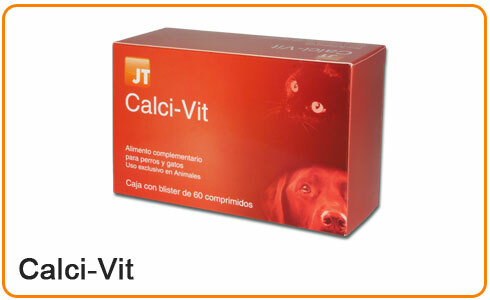 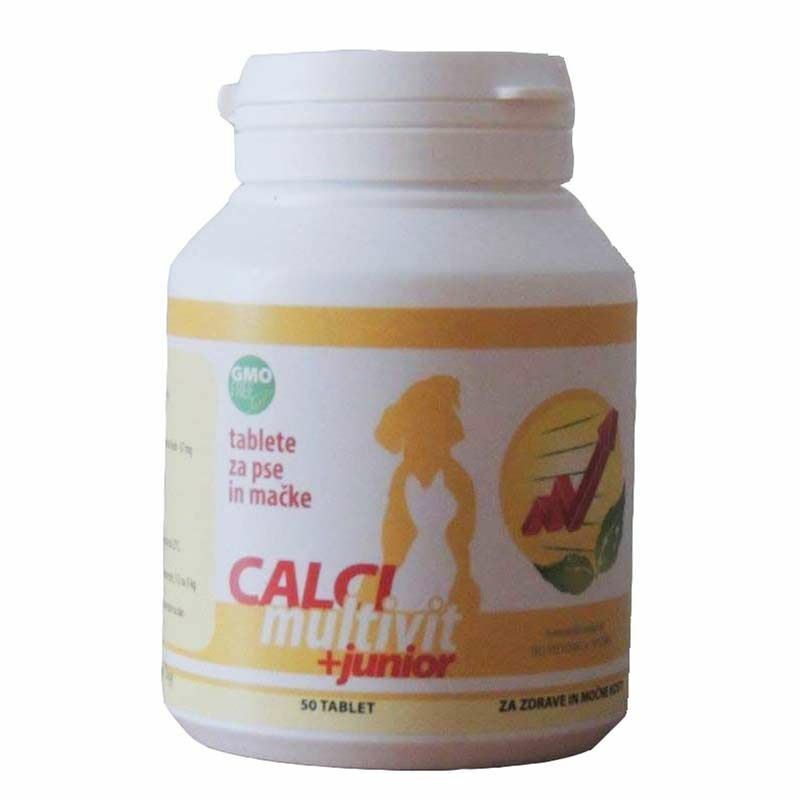 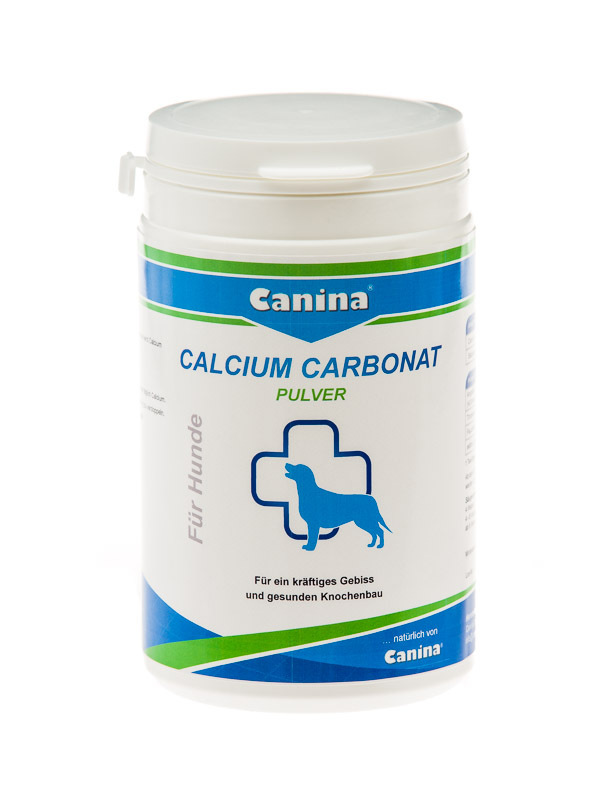 CANINA CALCIUM CARBONAT milteliai 400gr. 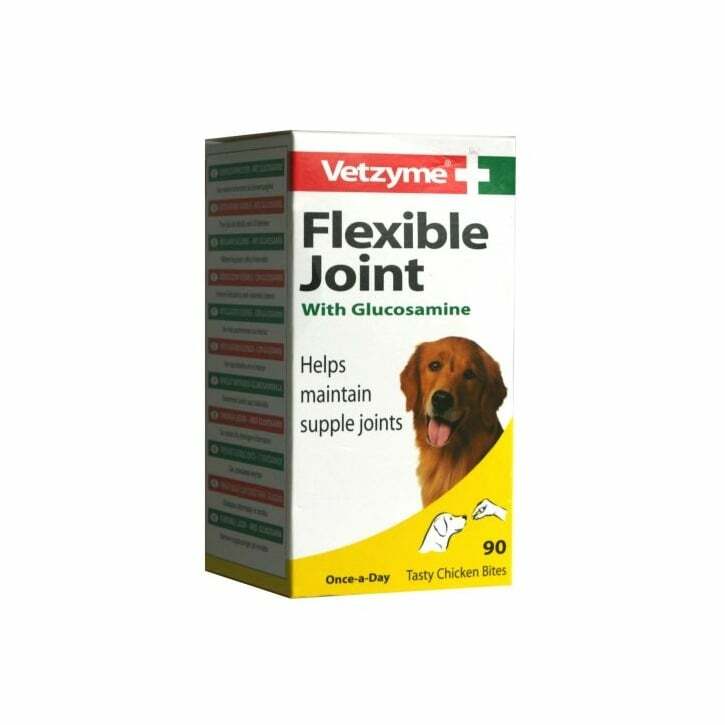 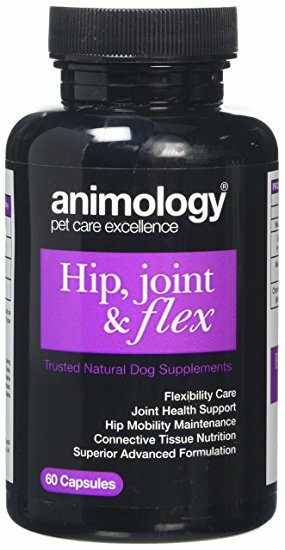 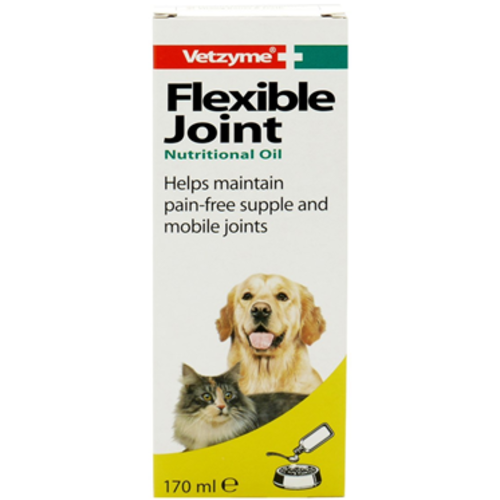 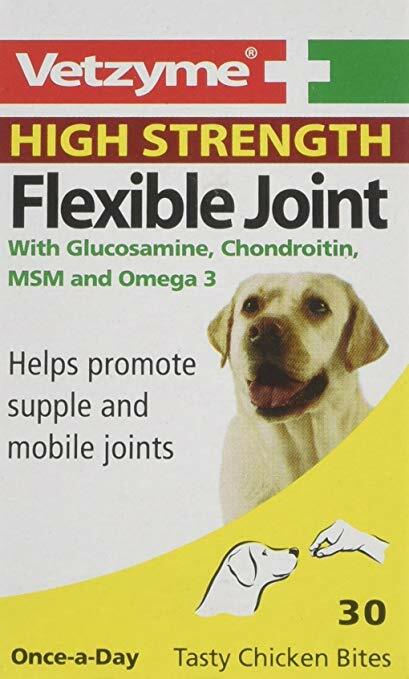 Vetzyme Flexible joint oil 150ml. 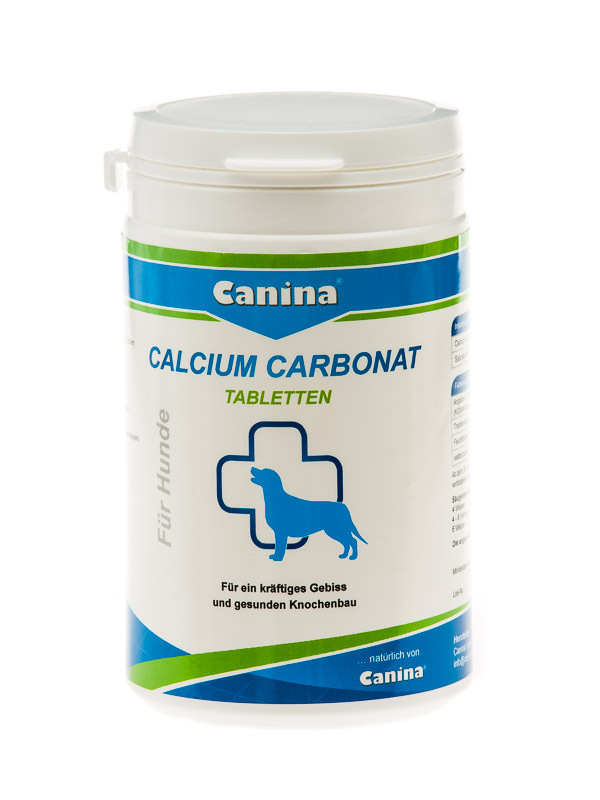 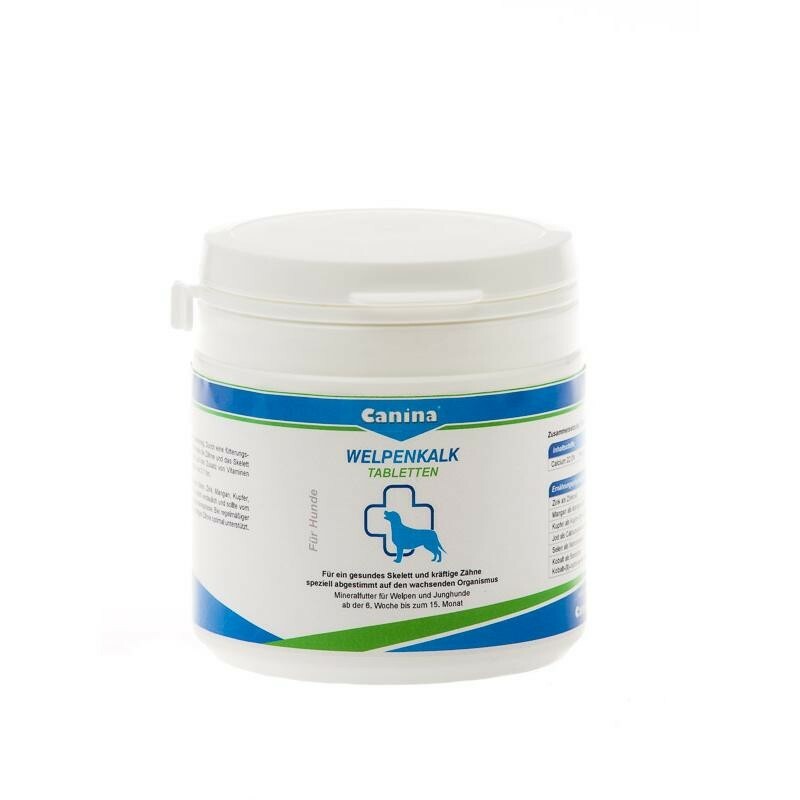 CANINA Welpenkalk tabletės 150gr./150 tab. 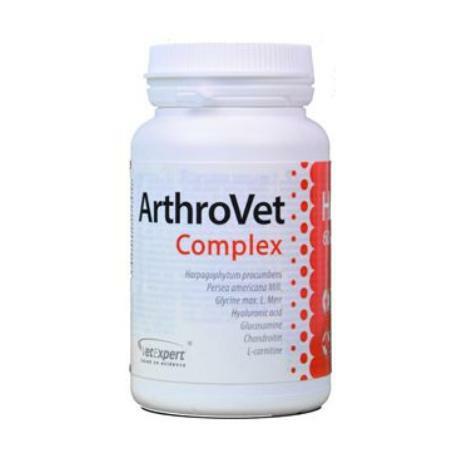 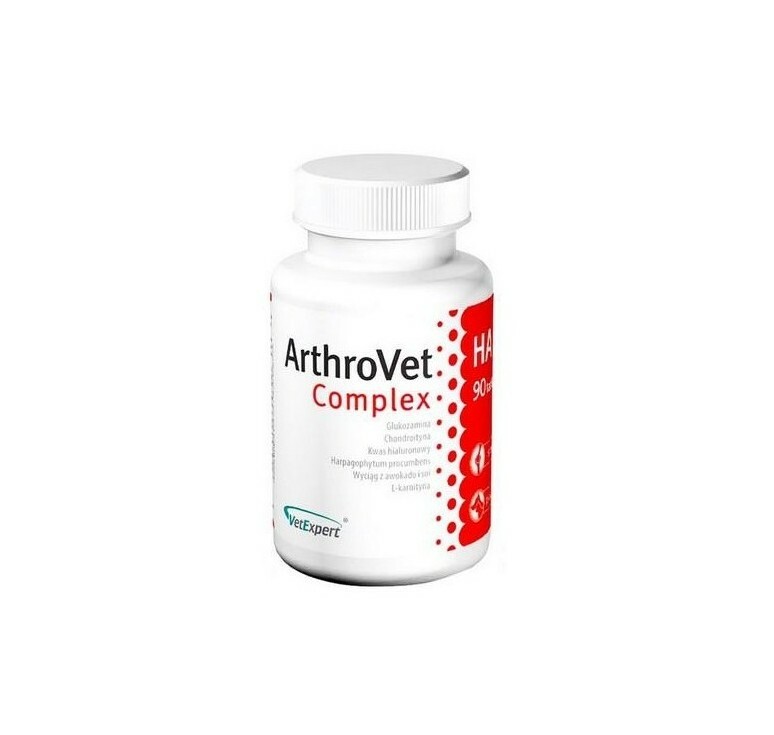 ArthroVet Complex Small breed & cats, 60 kaps. 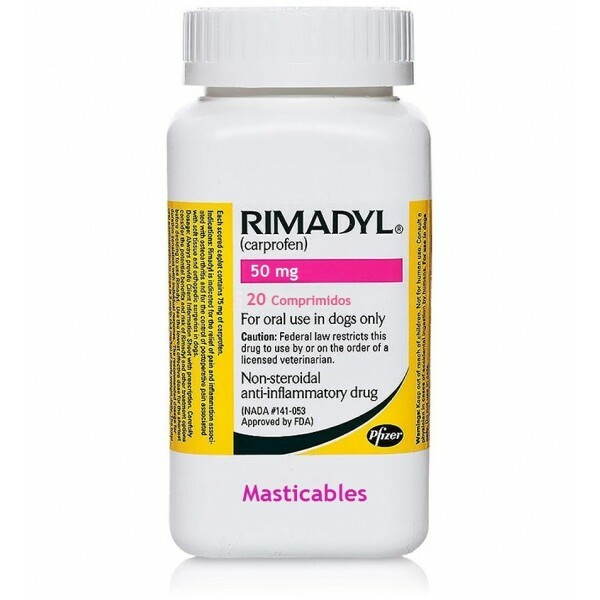 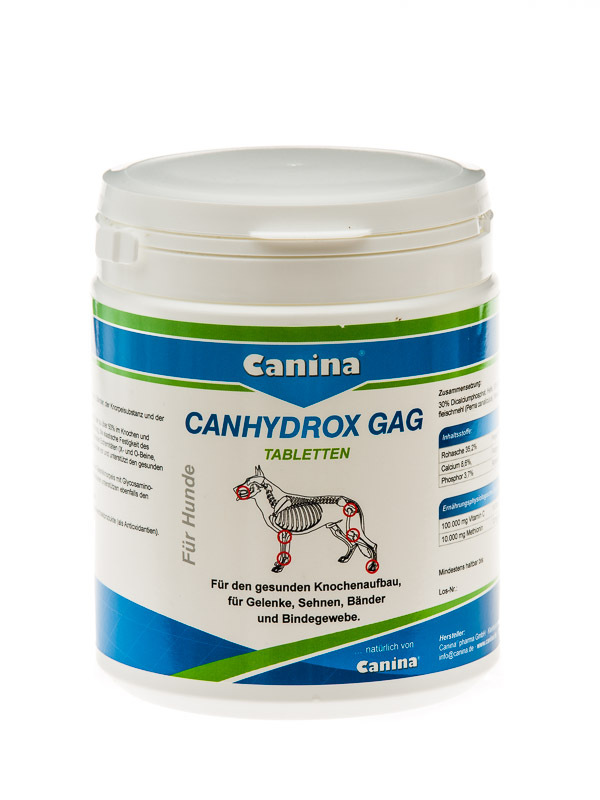 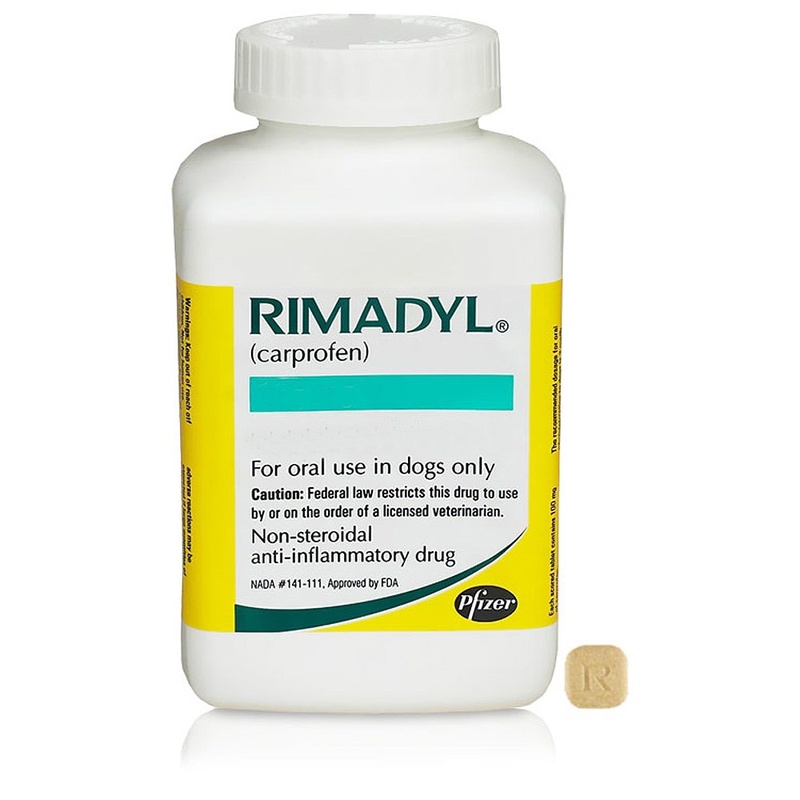 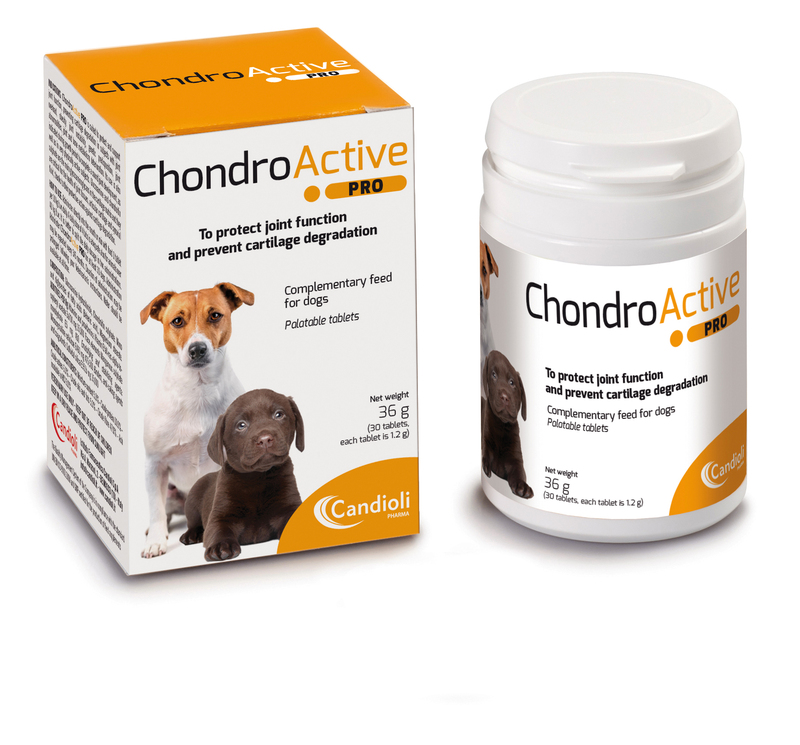 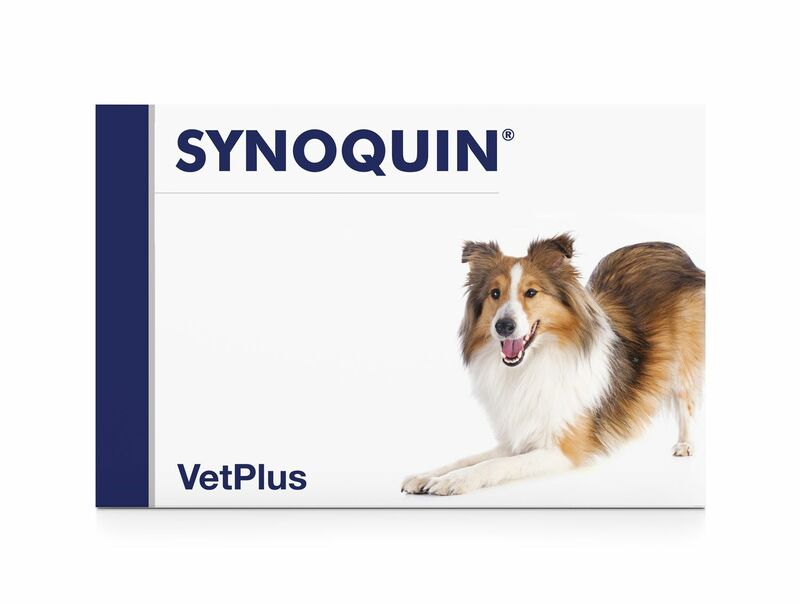 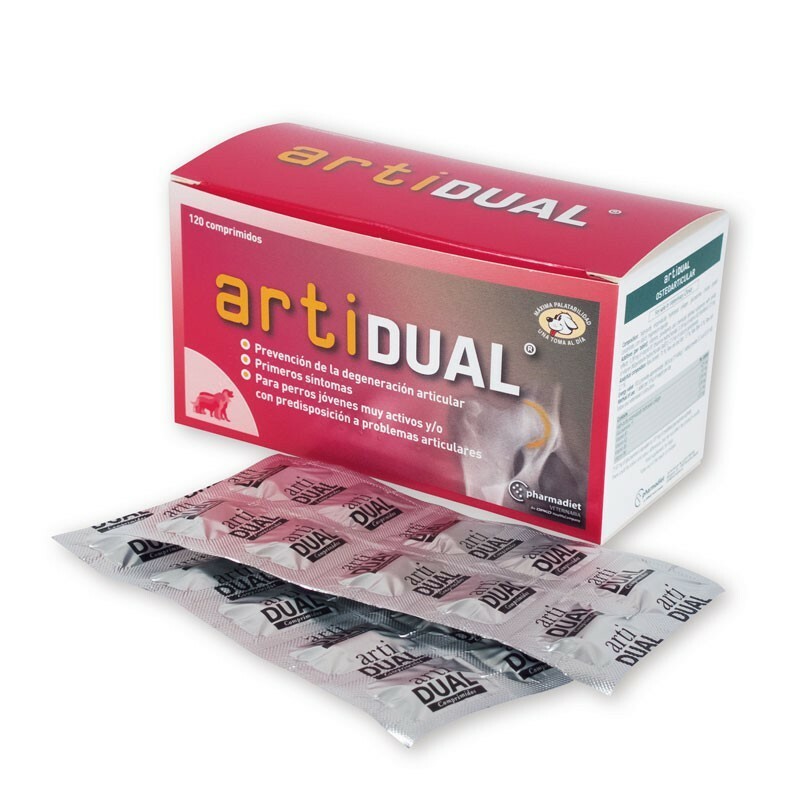 CANINA CANHYDROX GAG 60 tab. 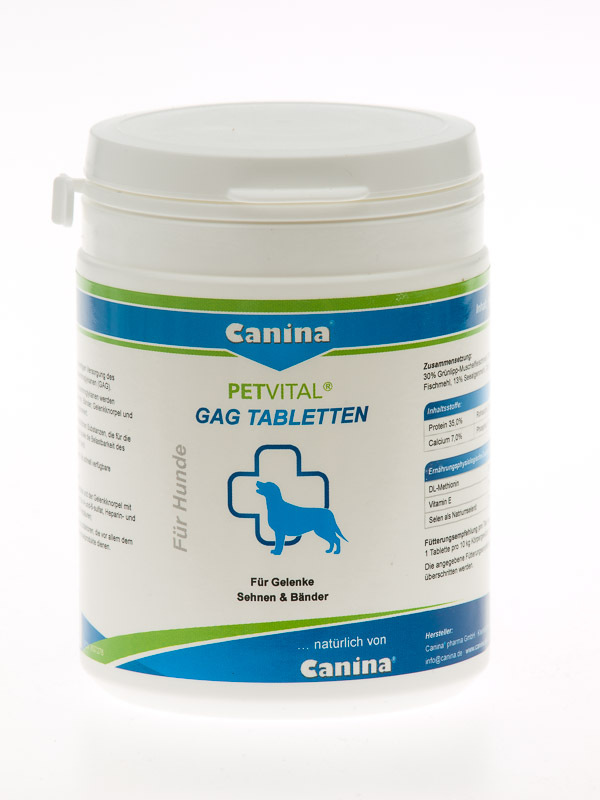 100gr.